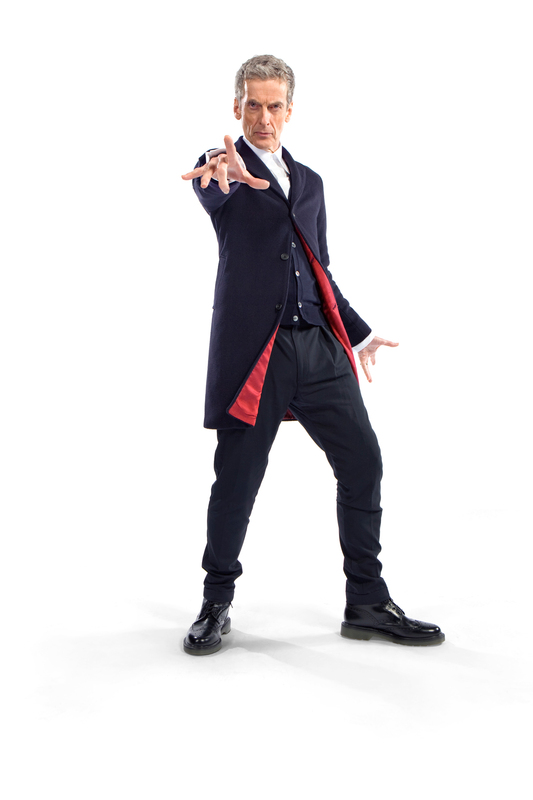 The BBC has announced that the new Doctor Who, Peter Capaldi, is to visit Rio de Janeiro on 19 August. A reflection of the importance of the Brazilian market and the popularity of Doctor Who in Brazil. The trip will see the twelfth Doctor, Capaldi, on-screen companion Jenna Coleman, and the show’s lead writer and executive producer Steven Moffat, visit seven cities across five continents in 12 days, where they will attend fan events and media interviews, publicising Series 8 to a global audience. The tour, which starts on 7 August, marks the largest ever promotional undertaking in Doctor Who’s 50-year history and will kick off in the Welsh capital and home of the series’ production, Cardiff, before taking in London, Seoul, Sydney (Australia), New York, Mexico City and Rio de Janeiro. More details of the itinerary will be available from doctorwho.tv soon. BBC Worldwide’s ambition for the brand has grown since the global success of the 50th anniversary, which saw the special episode The Day of the Doctor broadcast simultaneously in 98 countries and in over 1,500 theaters across the world. This entry was posted in Brazil, Rio de Janeiro and tagged Brazil, Doctor Who, Rio de Janeiro by Critical Divide. Bookmark the permalink.